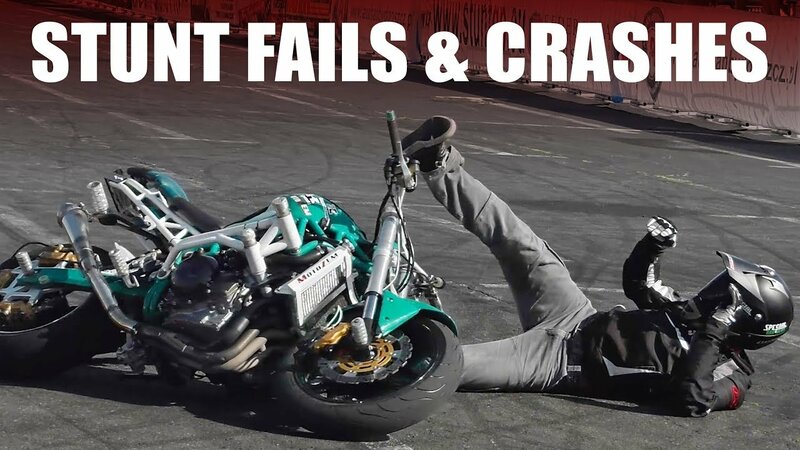 Here is compilation of crashes and fails at Stunt Grand Prix 2016 in Poland. We used footage from completion and training session from main spot. Check epic kangaroo crash by Norito!! !